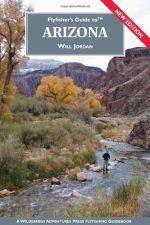 The first and only guidebook devoted entirely to the canyons of the Grand Canyon state. 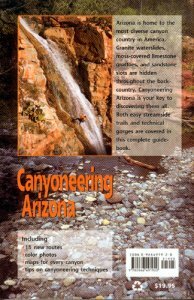 Both easy canyon trails and difficult waterfall-choked gorges are listed. 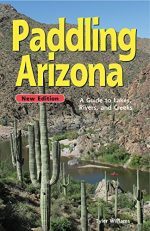 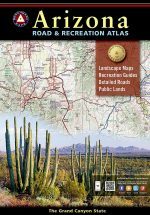 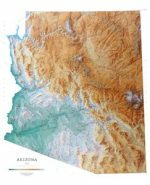 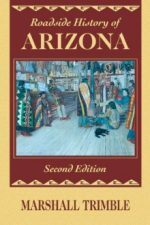 The book is arranged geographically, highlighting the Colorado Plateau, the Mogollon Rim, and the Basin and Range provinces. 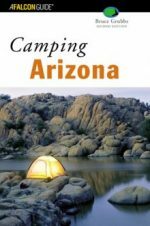 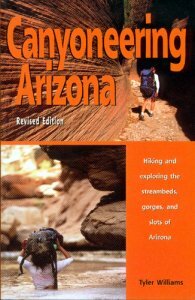 Route finding, boulder hopping, wading, swimming, scrambling, climbing, and rappelling are all canyoneering techniques highlighted in the book.